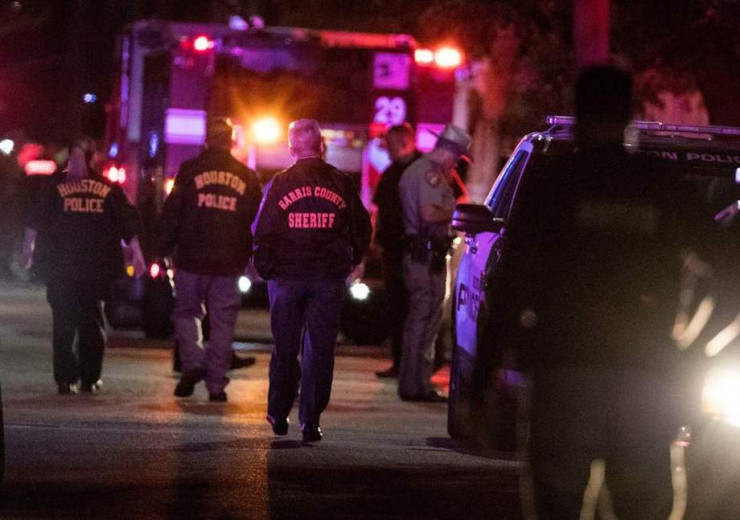 It’s been a rough week for first responders in America. This past Sunday, two Denver police officers were shot responding to reports of gunfire, and the next day, five Houston cops were shot while serving a warrant to suspected drug dealers. 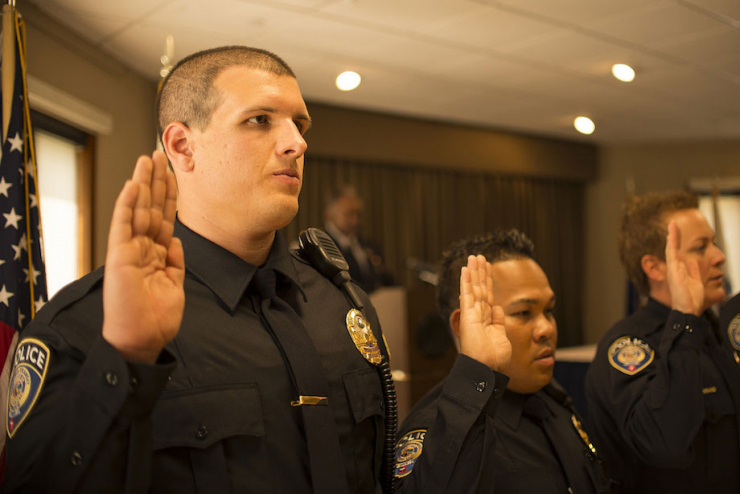 When police officers are sworn in, before they work even one day on the job, they take an oath promising to uphold the constitution and the integrity of their community, and to hold themselves and others accountable for their actions. 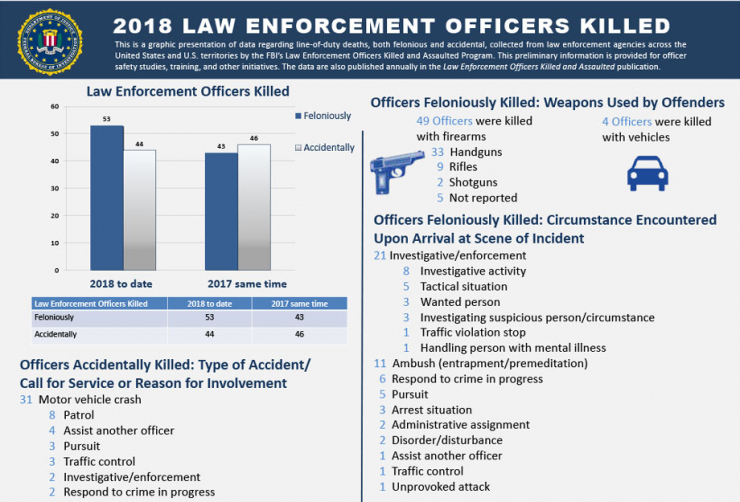 They don’t explicitly agree to risking their lives every time they put on the badge – though it’s certainly implied – and they don’t consent to the physical and emotional toll that comes with attending to some of life’s most tragic moments. But they do it anyway, day after day, not knowing if the next shift will be their last. I’m a data nerd, so of course I had to dig into the facts. 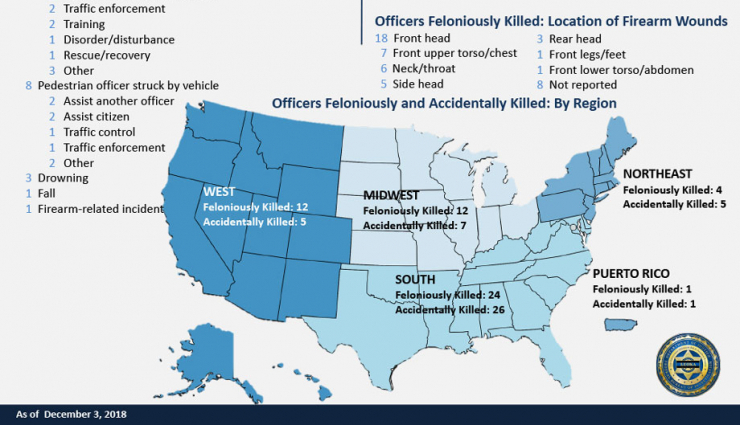 Even though it’s still pretty rare, a law enforcement officer is critically injured or killed approximately every 58 hours. Immediately following the event, there’s a deluge of critical needs, from bills and medical expenses to everyday living costs. 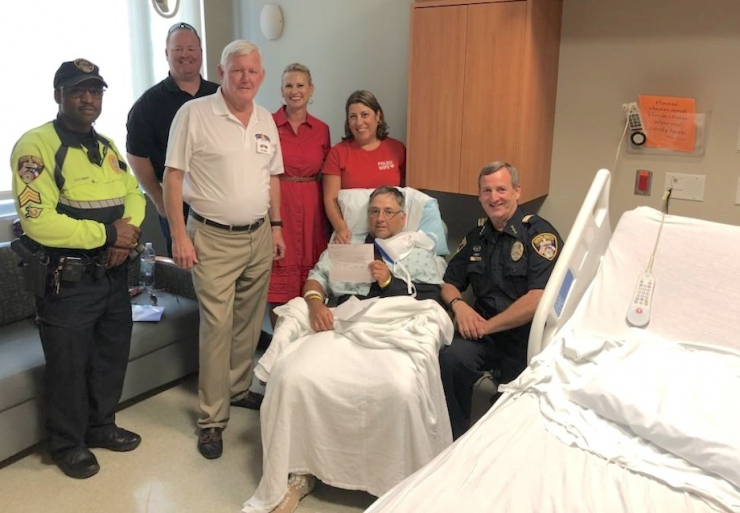 Thankfully, groups like The 100 Club step up to provide financial and emotional support to injured first responders and the families of those killed in the line of duty. Here in Austin, our law enforcement, fire, and EMS personnel are served by The 100 Club of Central Texas, which was founded in 1983. 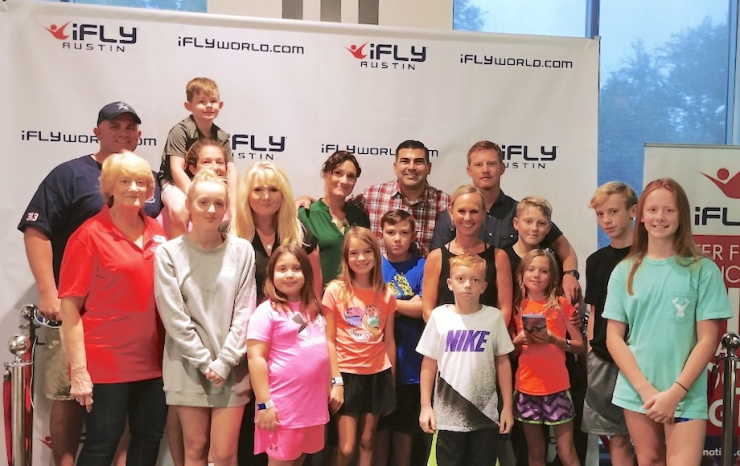 Since then, the nonprofit has expanded to include six surrounding counties and has provided immediate financial assistance to 32 fallen and 33 critically-injured first responders in the greater Austin area. 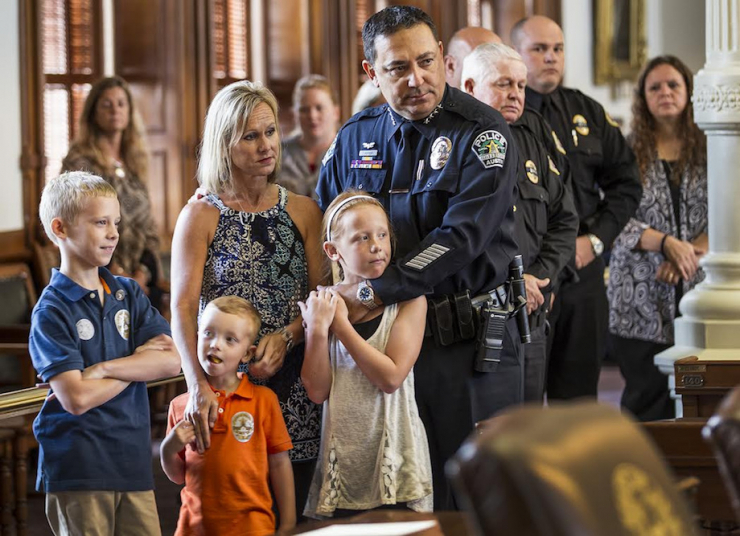 Lieutenant Clay Crabb, whose family is pictured above, was a 15-year veteran with APD when he was killed in a car crash on his way to check low water areas during a flood. It was the day before his 43rd birthday. 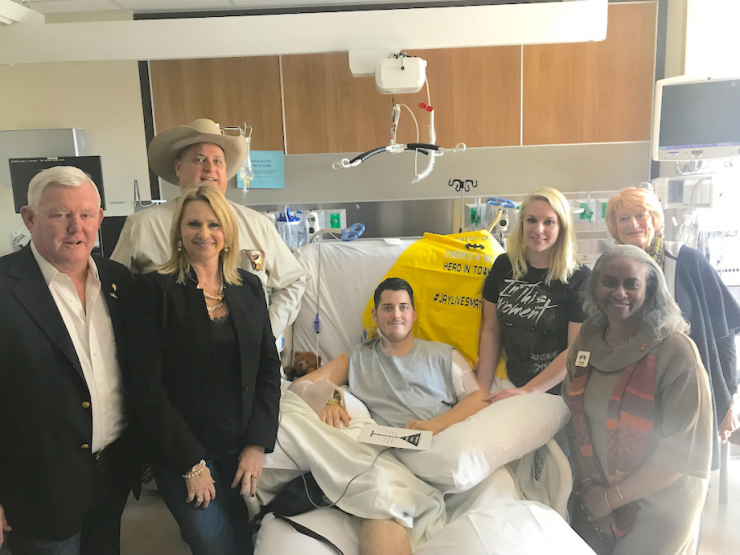 Jay Johnson was a rookie sheriff’s deputy when he was shot three times responding to an early morning call. The Army veteran required multiple surgeries and faces ongoing rehabilitation, but wants more than anything to return to the job he loves. With his wife Elizabeth by his side, Johnson refuses to give up hope. 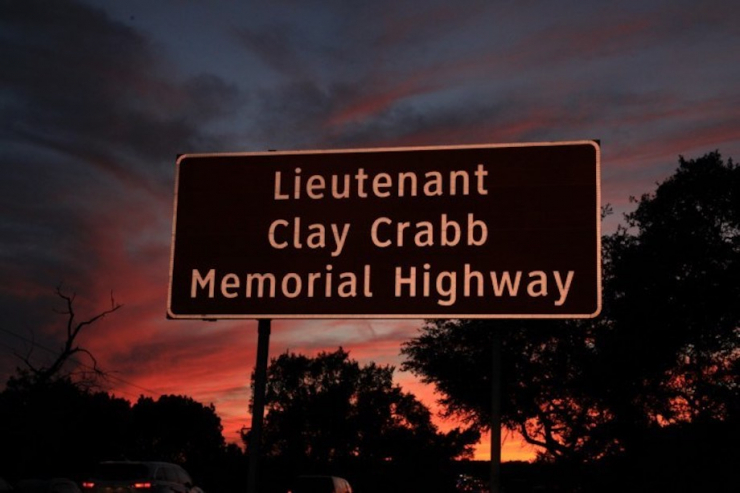 There’s no amount of money that will bring Lt. Crabb back to his family, or lessen Deputy Johnson’s pain, but executive director Etta Moore explained, “Our goal is to ease the burden of everyday problems while a loved one recovers from an injury, or is fatally wounded in the line of duty.” It’s at least a step toward healing. 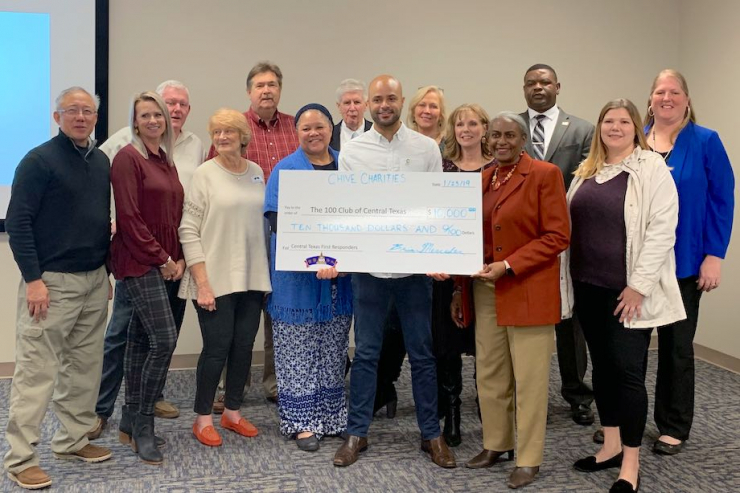 The 100 Club of Central Texas does even more for their community, providing continuing education scholarships to first responders, ballistic vests to local law enforcement agencies, and hosting a family fun day for recipient families to connect and grow their network of support. “It’s important for all members of the first responder family to know they are never alone,” Moore added. We couldn’t agree...more. A big part of the Chive Charities mission is making the world 10% happier for America’s first responders, and giving back in our own backyard is one of our favorite ways to do it. Last week, Brian and Kelly from our team dropped in on the Club’s monthly meeting to deliver the good news: a $10,000 grant to fund immediate assistance benefits to two more first responder families. “This grant will allow us to stand ready for the next family who needs our support, to be the first response for first responders,” Moore said. While we certainly wish there was never a need for grants like these, it’s our honor to provide them to the everyday heroes who protect, serve, and save lives. It’s painful to think about, but this year, more than 13,000 first responder families will face their worst fears, and some of them will make the ultimate sacrifice. Chive Charities promises to be there to surround them with love and kindness, and we hope you will be, too. Help us support first responders and their families by becoming a Chive Charities monthly donor RIGHT HERE. **Are you a first responder in need or know someone who could use our help? Learn more about Chive Charities grants HERE.